Nutritional Calcium. Corrects calcium deficiency. 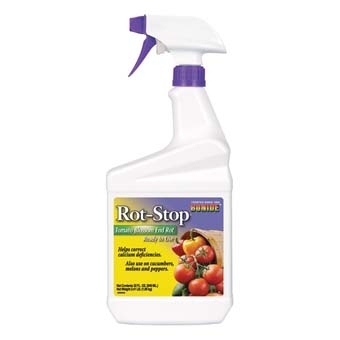 Controls blossom end rot on tomatoes, other vegetables. 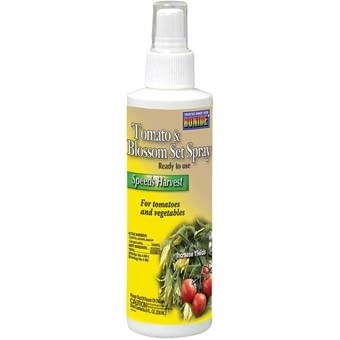 Apply to developing fruit and foliage after periods of heavy rain or rapid growth. 4 tbsp./gal. *This size is currently only available at the Endicott Store. *This size is only available at the Owego store. Nutritional Calcium Corrects calcium deficiency. 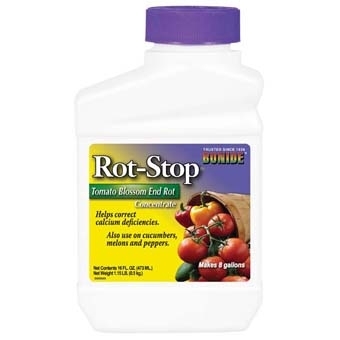 Controls blossom end rot on tomatoes, other vegetables. 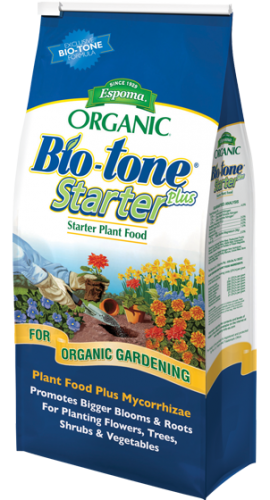 Apply to developing fruit and foliage after periods of heavy rain or rapid growth. Ready to use. Quart. Makes blossoms set fruit despite poor weather. Nearly every blossom will produce larger, meatier, almost seedless tomatoes, ripening up to 3 weeks earlier. Also for use on other veg. pants! 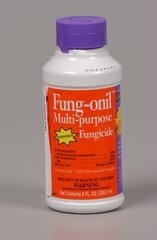 Contains natural plant growth hormone Kinetin. The Original All-Natural, All Purpose Plant Food! 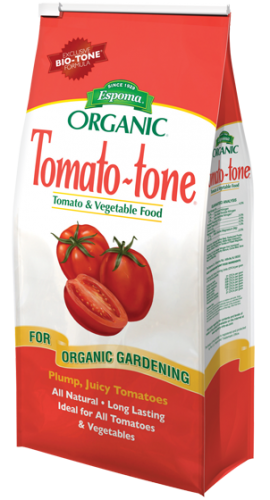 Plant-tone is made from the finest quality organics available. 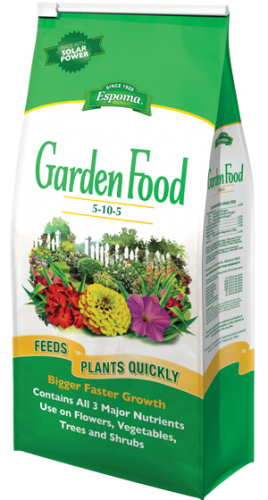 It is a long-lasting, slow-release fertilizer that will not burn or leach away. 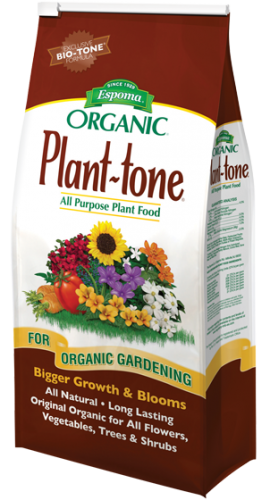 It is ideal for All flowers, vegetables, trees & shrubs. 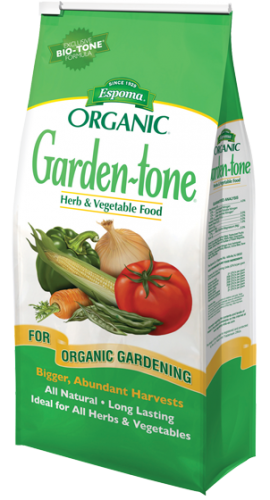 Is also enhanced with Bio-tone beneficial microbes.